Could This Be The Display Apple Uses In Its iPhone 6? Apple is rumored to be planning on integrating a larger, five-inch display in its next-generation iPhone handset, and now Japan Display – one of Cupertino’s suppliers – has developed and announced a new product that fits the bill. 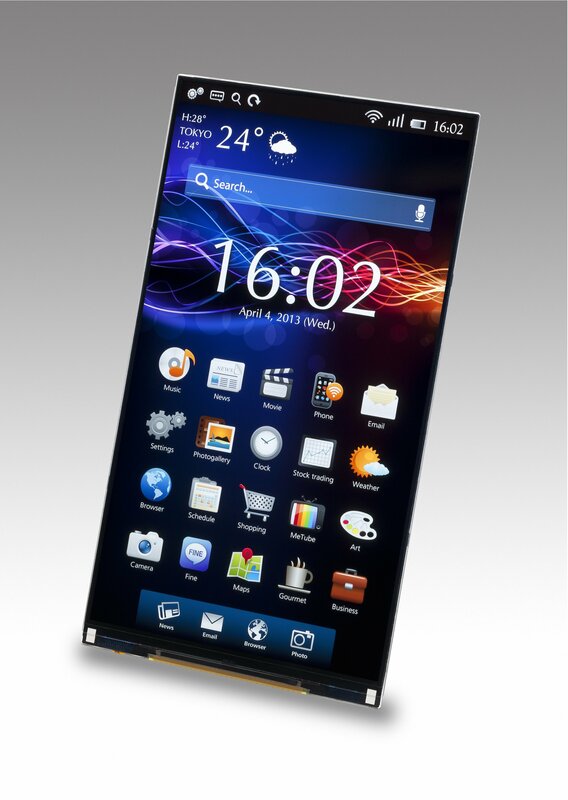 It’s a 5.5-inch display featuring a resolution of 1,440 by 2,560 and a pixel density of 538 pixels per inch (PPI). The quad-HD display should go into mass production “in the next month or so,” according to a report from 9to5mac, and as such the display would indeed be available for Apple to add to its iPhone 6 handset. As usual, the upcoming smartphone is expected to reach the market around September. Besides being bigger, the iPhone 6 is also expected to be thinner and lighter than its predecessors, and its 5.5-inch screen should be equipped with ultra-protective sapphire glass. 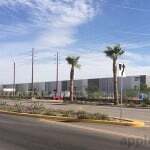 Apple is even producing its own sapphire in partnership with the Arizona-based GT Advanced Technologies, and as a result the material is expected to feature heavily in Cupertino’s upcoming releases. 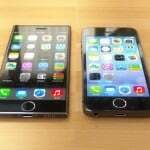 We’ve also heard that Apple has purchased a three-year supply of 4.5-inch sapphire glass, indicating that two new iPhone sizes – rather than just one – are set to be announced later this year. Though of course, we’ll know nothing for certain until an announcement is made by the folks at Cupertino. For now, iOS device users can drool over a few of the iPhone 6 concept designs which have been published recently. There’s a big, beautiful, but square iPhone 6 concept, one that merely looks like a beefed up version of the iPhone 5s, and one which shows an iOS device that will never happen. See also: BlackBerry Wins Patent Ruling Against Ryan Seacrest’s Typo iPhone Keyboard Case, Microsoft To Update Office Apps For iPad With Support For Printing Functions, and Philips Adds Two New Members To Its Hue Family Of Lighting Products. Has A Schematic Of Apple's 'iPhone 6' Been Leaked?